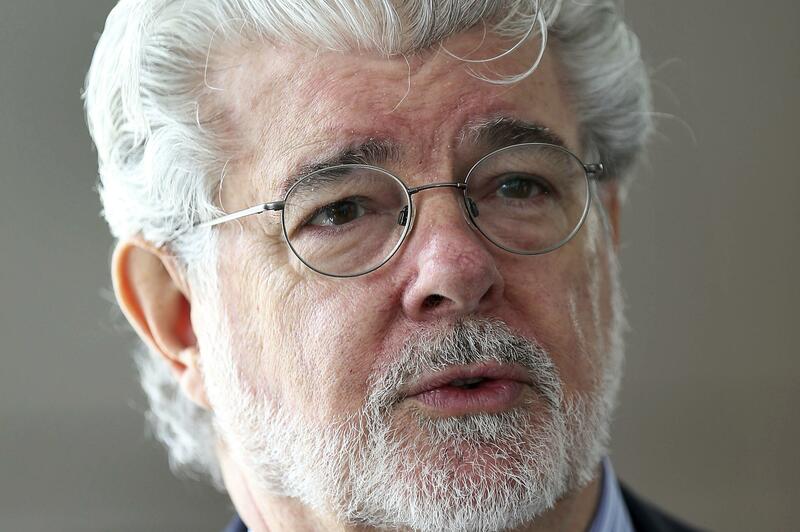 Tue., Jan. 3, 2017, 9:18 a.m.
SAN FRANCISCO – For nearly a decade, George Lucas has been trying to build a museum for his personal art collection. After several false starts, the filmmaker will decide in January whether to put his museum in San Francisco or Los Angeles. The Lucas Museum of Narrative Art, as it will be called, promises hundreds of jobs, a high-profile cultural attraction – and it’s essentially free. The “Star Wars” creator is financing the project himself. He plans to spend more than $1 billion to build the museum, endow it and provide a trove of initial artworks valued at over $400 million. LA Mayor Eric Garcetti says Los Angeles is “the natural home” for Lucas’ museum. A San Francisco official says he thinks Lucas’ heart is in the Bay Area. Published: Jan. 3, 2017, 9:18 a.m.